Shadowhunter Terms You Must Know! Next Level! For Part Two of this helpful series, the cast put together a list of terms they feel you absolutely must know! Which ones are your favorite? 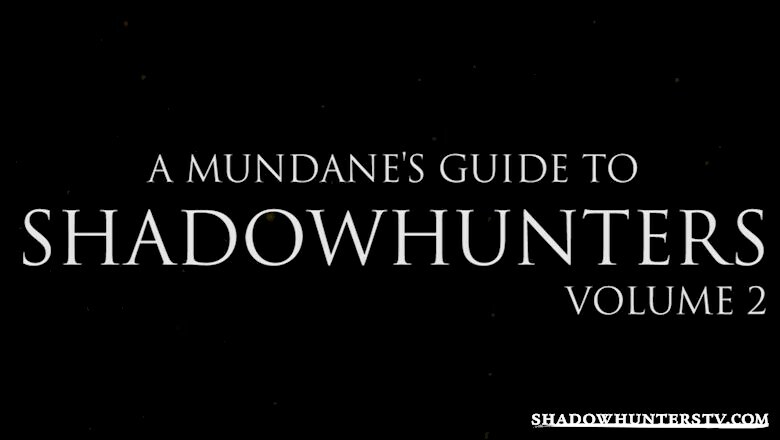 Our Shadowhunters team have carefully selected and described four key Shadow World terms for you newbies out there! Be sure to check out Part One of this series if you missed it. Is there any terms in the Shadow World that you think are essential? Tell us what they are in the comments below!